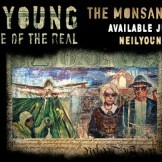 Beyond GM will be joining our colleagues at GMO Free USA on tour with Neil Young + Promise of the Real as they debut their new album The Monsanto Years. 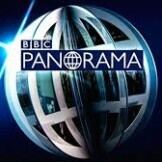 Is the BBC balanced – or biased? 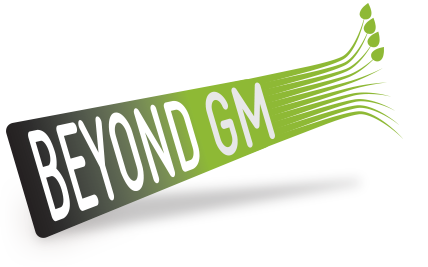 This week’s Panorama programme entitled GM Food: Cultivating Fear has answered that question for most of us.